At the Miss You Can Do It pageant, contestants get more than a day of glamour. The theme of the pageant is a “can do” attitude. Contestants participate to their fullest ability and feel great doing it! Many parents said it helped their child build confidence. 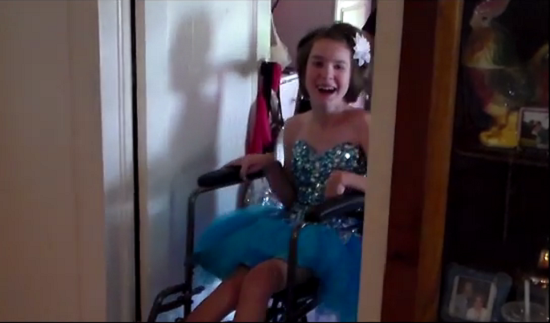 Watch McKenzie’s experience at the 2014 Miss You Can Do It pageant.